The U.S. Department of Commerce today announced a preliminary determination in response to a petition filed in November 2016 by the Committee Overseeing Action for Lumber International Trade Investigations or Negotiations (COALITION). 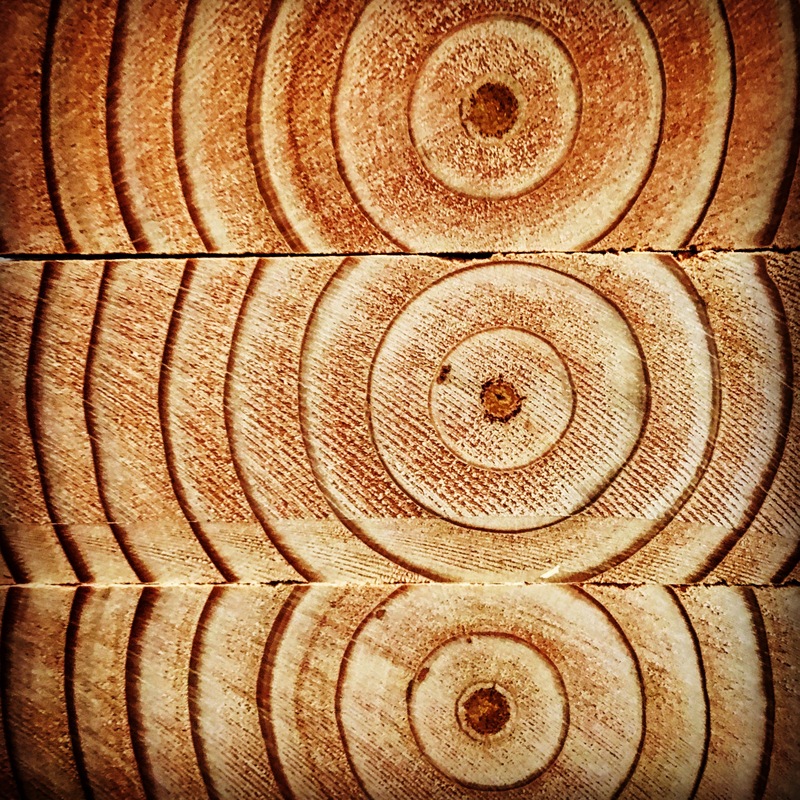 The United States government ruling substantiates that Canada subsidizes softwood lumber production, distorting the U.S. softwood lumber market to the detriment of U.S. sawmills, their employees and communities. Under U.S. trade laws and its international trade agreements, the U.S. industry has a right to offsetting duties. The Department of Commerce found the following rates of subsidization: Canfor, 20.26 percent; J.D. Irving, 3.02 percent; Resolute, 12.82 percent; Tolko, 19.50 percent; West Fraser, 24.12 percent; All other producers/exporters, 19.88 percent. The Department of Commerce is still considering U.S. industry claims that Canadian lumber is also dumped in the U.S. market. Dumping duties are added to countervailing duties imposed to offset subsidies. A preliminary antidumping ruling is scheduled for June 23, 2017. “Today’s ruling confirms that Canadian lumber mills are subsidized by their government and benefit from timber pricing policies and other subsidies which harm U.S. manufacturers and workers,” said Coalition Legal Chair Cameron Krauss, Senior Vice President of Legal Affairs of family-owned Seneca Sawmill in Eugene, Oregon. “We appreciate today’s actions by the Department of Commerce, which has examined massive amounts of evidence presented by the COALITION, the Canadian industry and the Canadian Federal and provincial governments. The COALITION is hopeful that the duties imposed by today’s decision will begin the process of creating a level playing field for the future and allow for U.S. manufacturers to make essential investments and expand the domestic lumber industry to its natural market and protect and grow the jobs that are so essential to our workers and our communities,” added Krauss. The COALITION is an ad hoc association composed of the U.S. Lumber Coalition, a number of domestic softwood lumber manufacturers in their individual capacity, timberland owners, and the Carpenters Industrial Council of the United Brotherhood of Carpenters and Joiners of America. The petition was supported by producers accounting for nearly 70 percent of all softwood lumber produced in the United States (excluding companies that are related to Canadian producers).